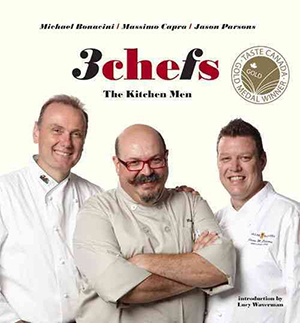 Feel the heat in the kitchen with the 3 Chefs: The Kitchen Men! Get elbow to elbow with three of Canada's top chefs as they sauté, braise and flambé their way from soup to nuts. 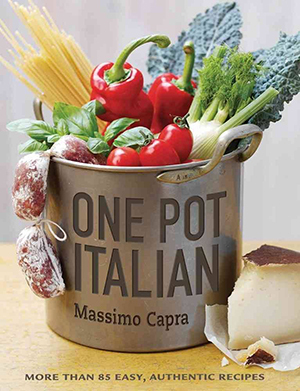 The ease of one-dish meals meets the brio of Italian cuisine in a match made in food lover's heaven. 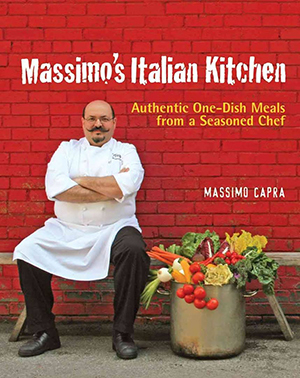 Sprinkled with Italian wisdom and Capra's memories of childhood in Cremona, Italy, this cheery collection of recipes taken from his Toronto restaurant, Mistura, spans the length of Italy from Naples to. 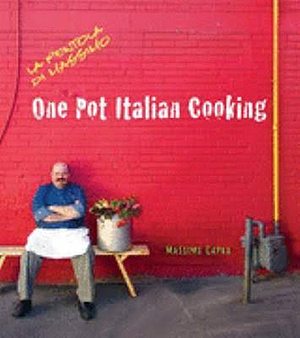 Featuring dozens of colorful and flavor-filled Italian recipes, this cookbook, developed by a master chef, was designed with the everyday home cook in mind.